Would You Pay A Tourist Tax? | Alexander & Co.
Home » News » Would You Pay A Tourist Tax? Would You Pay A Tourist Tax? June 17, 2015 | Posted by Alexander & Co. It looks like London could soon follow in the footsteps of other capitals around the world and introduce a tourist tax. It has been proposed by Ivan Massow, a CONSERVATIVE candidate for London’s mayoralty, with the justification that it would raise nearly half a billion in government revenue. It might prove a controversial policy for Massow, who will be planning to oust Boris Johnson in the 2016 elections, though the amounts involved don’t seem too extreme: £1 per star per night in London hotels, so a week’s stay in a five-star hotel would set you back an extra £35. And this will only affect foreign tourists, who won’t be able to vote in the mayoral elections anyway! 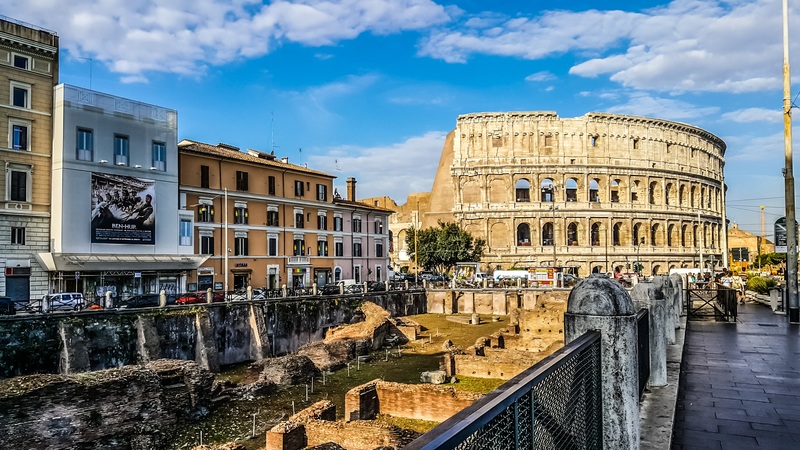 It is a move not without precedent, with two European cities implementing the tax in the last five years: five-star hotels in Rome costing €3 (£2.20) per night, €1.50 in Paris. And $2 (£1.30) added to hotel bills in New York. Massow has come up with other popular-sounding policies such as cutting £185m off the cost of running the Oyster card (though we’re not sure how he’ll do this), and introducing a London Card which would give Londoners various perks. For those tourists taking advantage of sites like Air B’n’B, we assume there might be a possibility of avoiding this tax, since it seems directed at starred hotels. The tax could even lead to an increase in people avoiding more expensive hotels in favour of lower-star alternatives or using flat-swap or apartment renting sites. Though we must admit, if you’ve got enough money to stay in a 5-star hotel in London, it’s probably not going to be too much of a stretch to pay the extra amount. After all, London is still one of the biggest tourist destinations in the world.